New. Trade paperback (US). Glued binding. 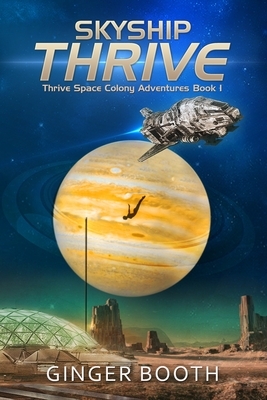 320 p. Thrive Space Colony Adventures, 1.